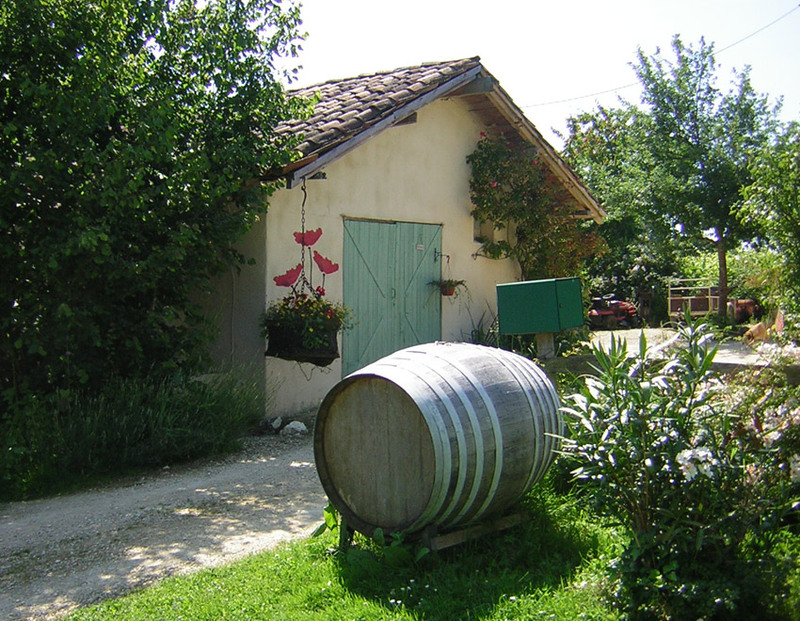 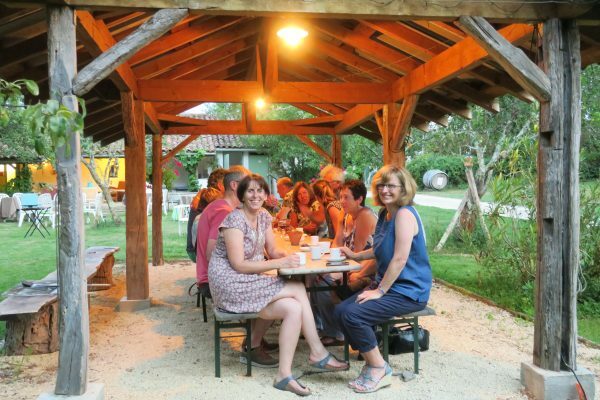 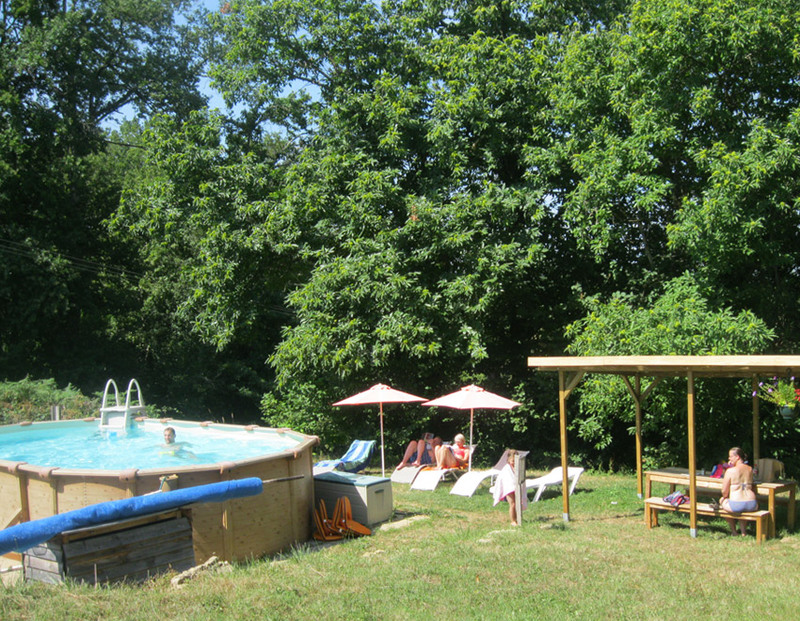 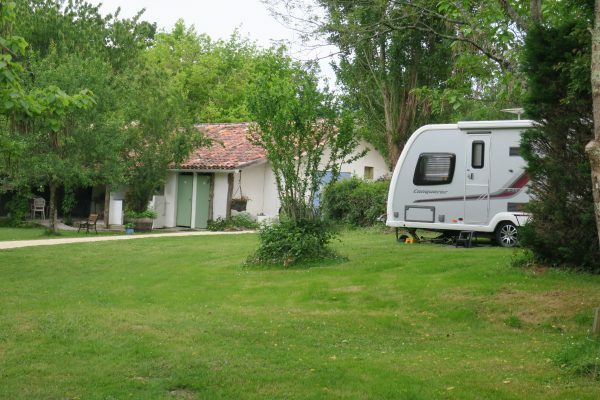 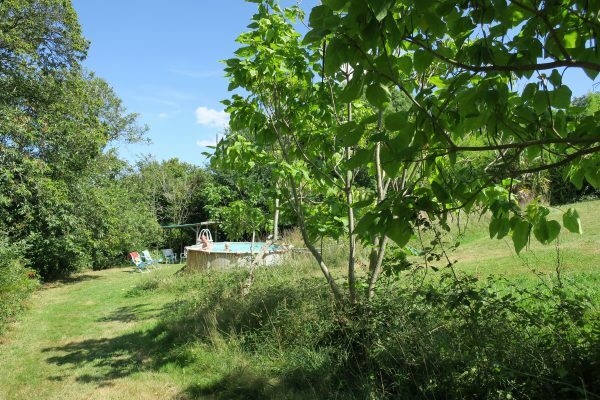 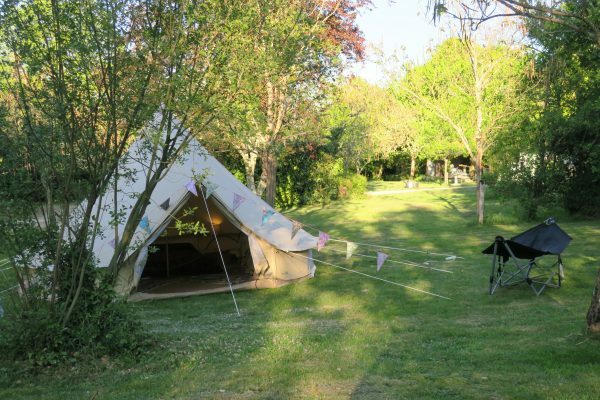 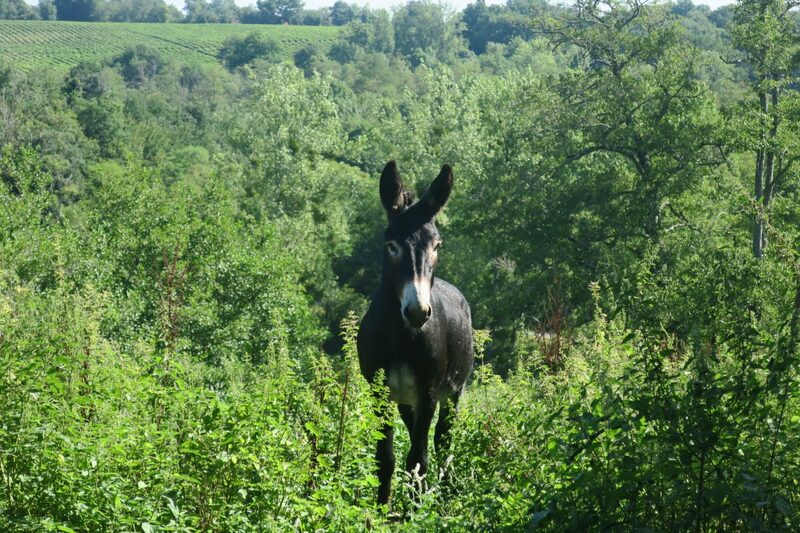 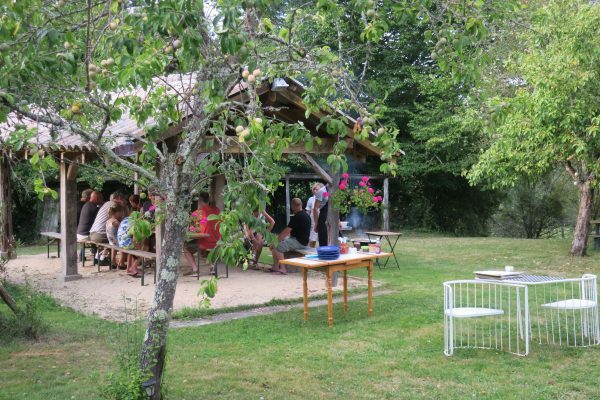 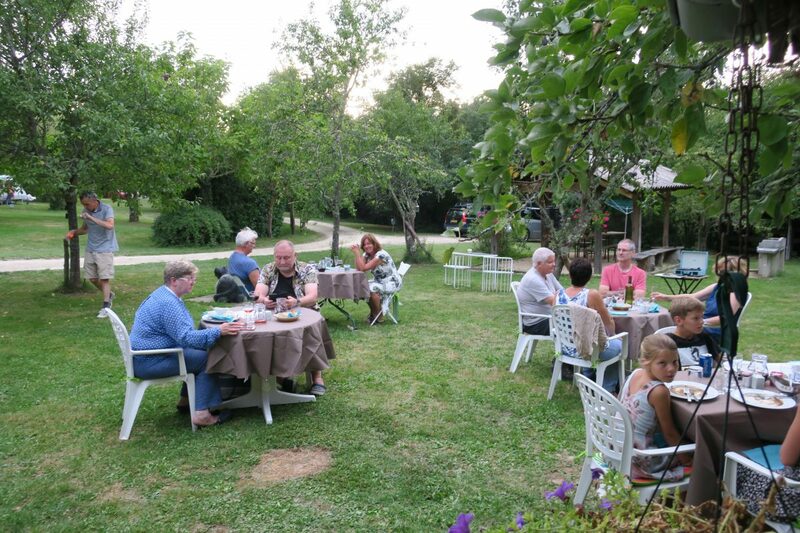 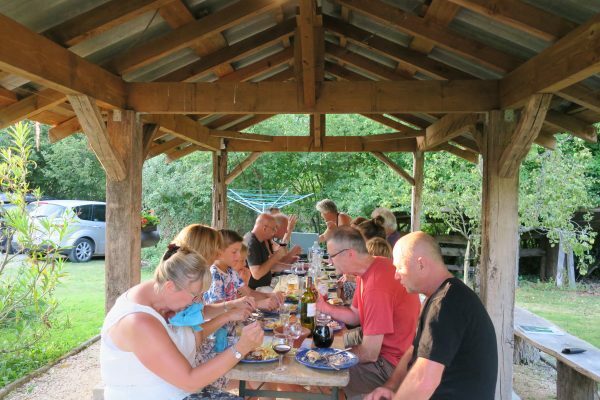 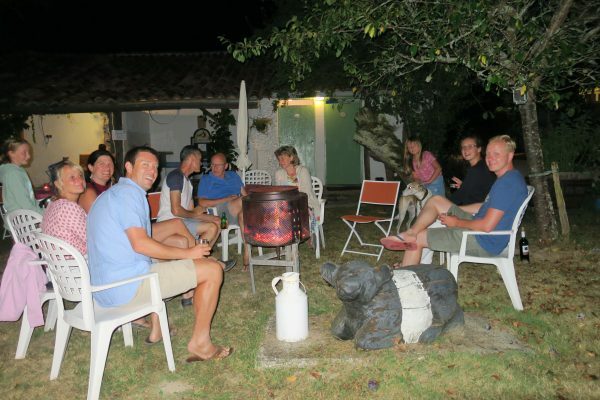 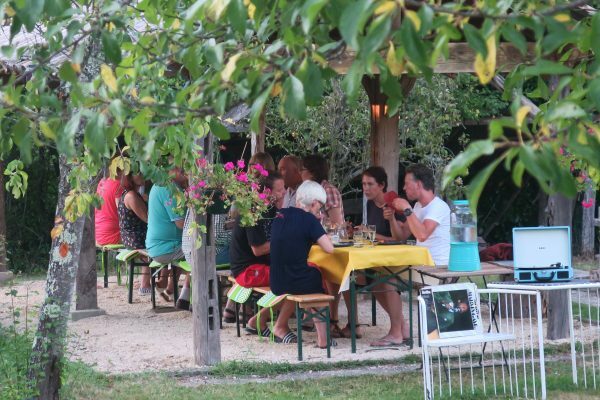 Domaine Le Poteau is a beautiful, peaceful campsite with a very rural, relaxed feel. 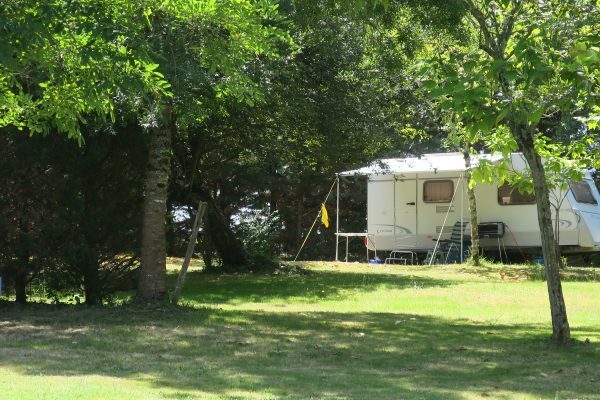 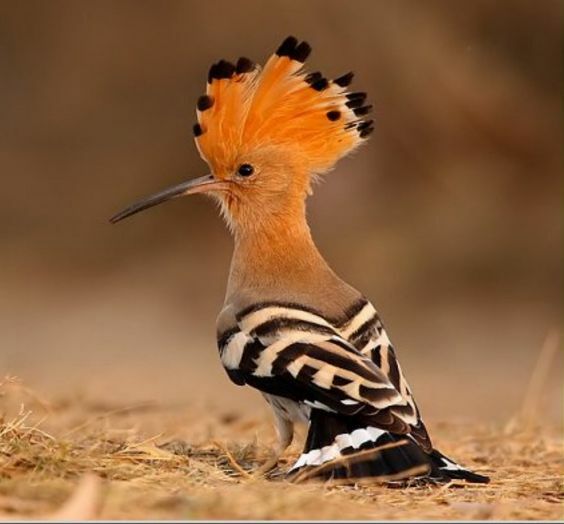 It has large, private pitches for tents, motor-homes, camper vans and touring caravans. All of the pitches have electric hook-up and enjoy lovely views of our pretty orchard and the beautiful, rolling Gers landscape beyond. 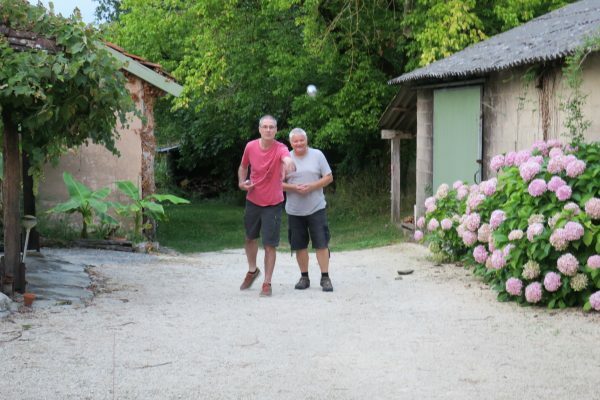 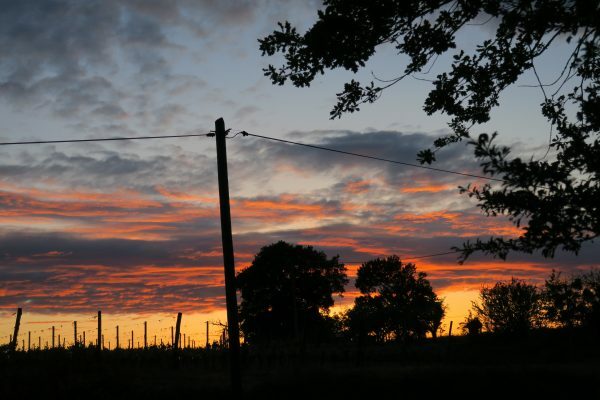 Add to that to the vineyard next to our boule court and the traditional farm buildings and you’ll certainly know you are in the heart of rural Gascony – one of the most historical, magical and mythical regions of France. 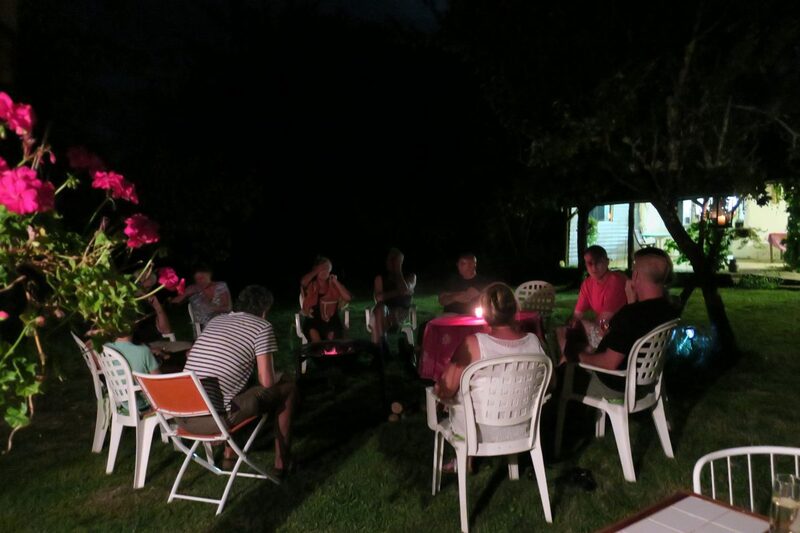 We want our guests to have a wonderful, memorable stay. 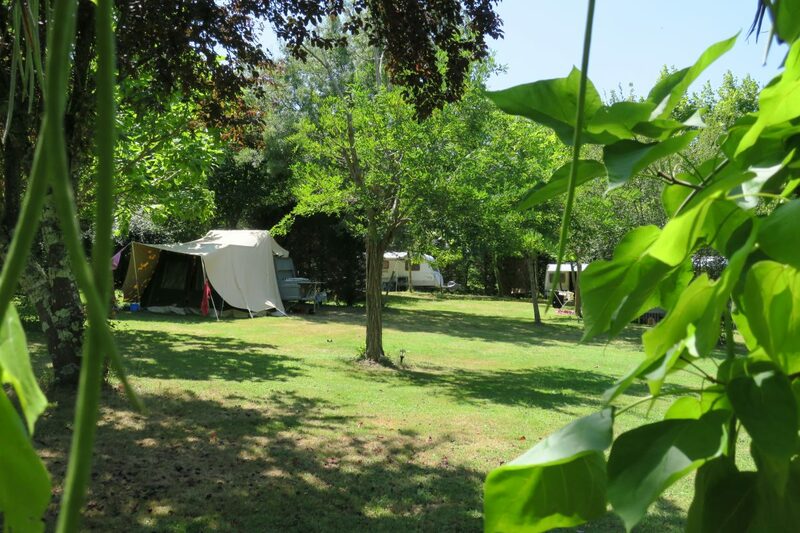 If you have forgotten any essentials, we will help if we can. 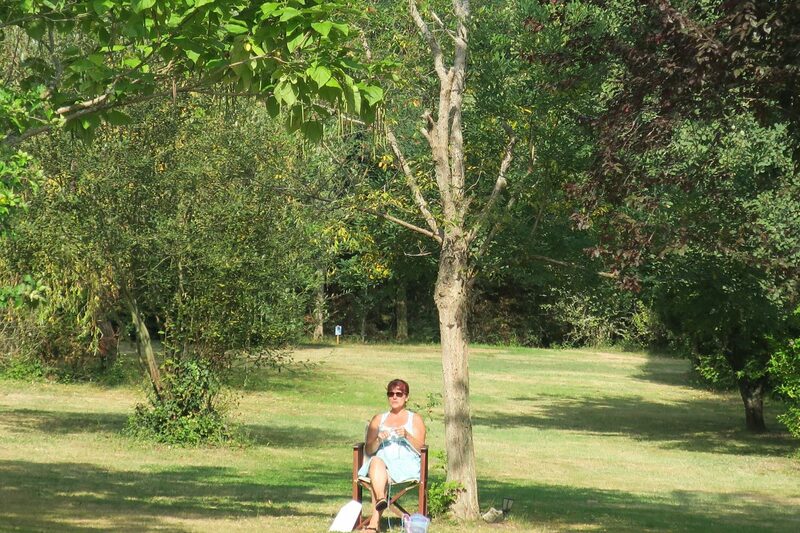 Well behaved dogs are welcome but must be kept on leads at all times on the site. 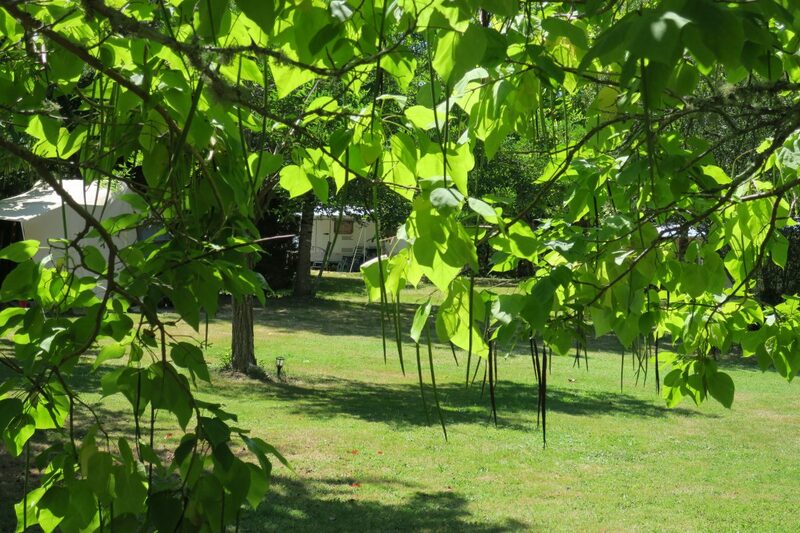 We provide a well fenced dog field to allow you to give your dog/s a good run and play. 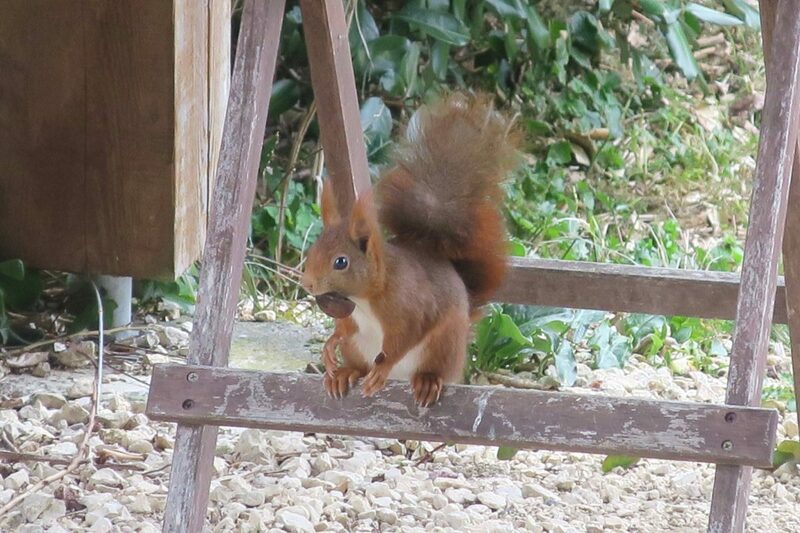 We also provide poo bags so please always pick up! 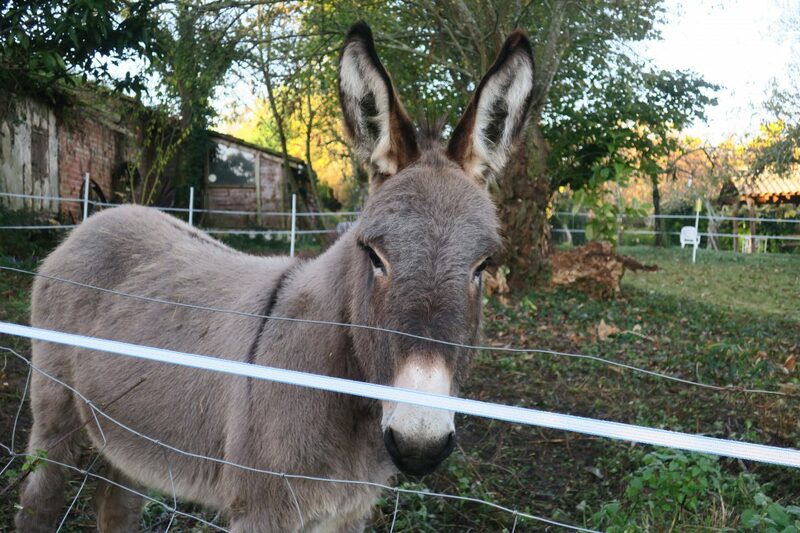 Say hello to the beautiful Noelle, Le Poteau's latest recruit. 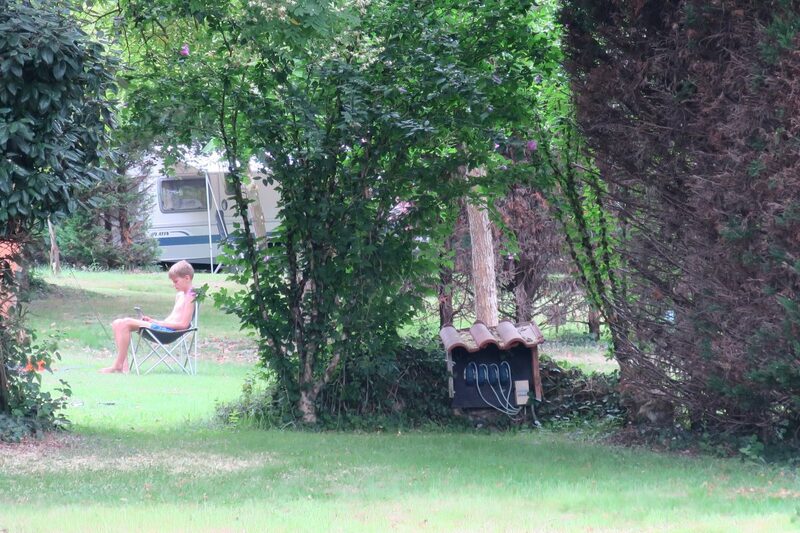 The lovely Joel. Le Poteau's Gezellig Manager. 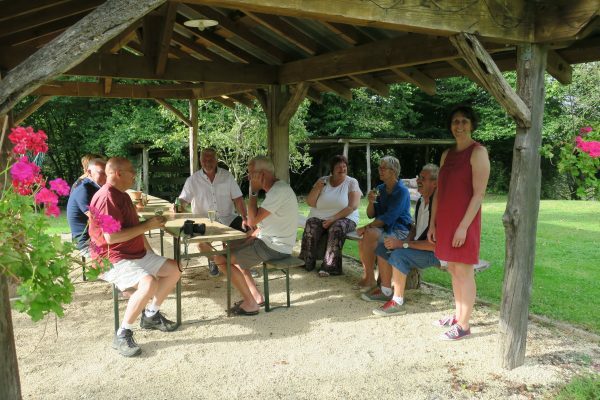 Gezellig. Cosy round the campfire. 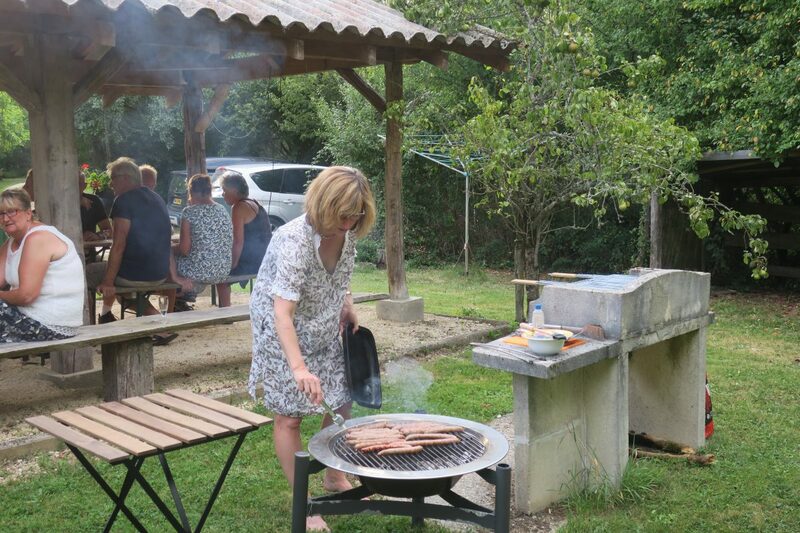 Guests love to help out!